Intrusive surveillance programs implemented by the National Security Agency (NSA) have been a point of controversy throughout the past year. Amid the controversy and outrage from US citizens as well as the citizens of the US’s allies, President Obama will reportedly introduce massive reform for the NSA this coming Friday. 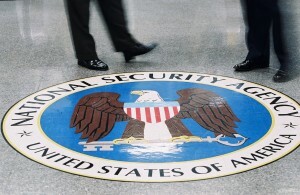 The FISA courts have been at the center of the NSA debate as they are responsible for approving surveillance programs and since they also have a record of approving the mast majority of requests, introducing a privacy advocate to these hearings could help to minimize the amount of spying that goes on in the US and around the world. Many of these changes may be coming as a result of President Obama’s NSA review panel which is set to release its findings and suggestions this week. 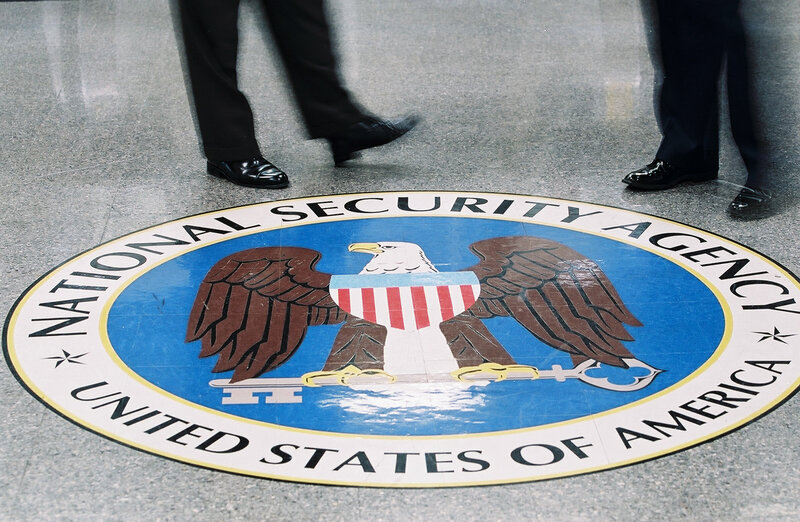 This panel was set up with the primary goal of identifying specific parts of the NSA that are overstepping boundaries, so that the President can implement the appropriate changes. All of these changes will be coming as a result of former NSA contractor Edward Snowden, who has continued to leak classified US documents that have exposed a plethora of NSA spying programs which are questionable at best. Even though the US says that it protects whistleblowers, many people in the US government have continued to view Snowden as an enemy, forcing him to take refuge overseas. The most recent statistics from a Pentagon report suggest that Snowden was able to obtain nearly 2 million documents from the National Security Agency, which means that there is still a lot of information that will be able to come out over the coming months. Summary: Ever since Snowden began to release NSA documents, the world has been outraged over the agency’s spying programs. Now, President Obama is attempting to respond and will reportedly introduce a set of changes to the NSA on Friday.